One Yoga Center is proud to present the Integrative Yoga Therapy (IYT) 200-Hour Teacher Training Program. This program is approved by the Yoga Alliance for certification. The IYT style of Yoga emphasizes making Yoga accessible to all regardless of age or level of fitness. It is a form of Yoga that acknowledges individual differences and encourages adapting and choosing Yoga practices to meet those unique needs. Because of this emphasis, body workers, health care professionals, therapists and educators have chosen the IYT program to develop skills for incorporating Yoga based wellness into their professions. This program will allow you to discover Yoga as a health-giving art and will support you in developing skills that allow you to teach students in a variety of settings. One Yoga Center is committed to providing you with the best possible Yoga education in a caring and supportive learning environment. The program curriculum includes Yoga history and philosophy; Western and Eastern ideas on Yoga anatomy and physiology; teaching methodology; Asana (Yoga Postures); Pranayama (Breath Control); Meditation; Stress Management; Mudra (Yoga Hand Positions); Mantra; Ethics and business practices. For a more detailed outline see: Integrative Yoga Therapy Teacher Training Outline and Schedule. Student commitment is essential. The program asks for a substantial time commitment not only for the weekend intensives, but also for internship requirements (teaching of an 4 week class), reading, written homework, friendly quizzes (no surprises), and personal practice. The lead teacher, Ellen Schaeffer, enjoys facilitating learning through dialogue, so it is essential that students are prepared for class. Ellen’s commitment to you: I am committed to offering you a professional Yoga teacher education that not only meets but exceeds the requirements of the Yoga Alliance. In a safe and supportive environment you are encouraged to discover and explore your authentic voice as a teacher and an individual. 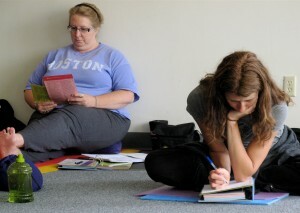 Our small class size (no more then 15 students) ensures that you will receive individual attention and mentoring. This support will allow you to develop the skill and expertise needed to feel confident about teaching Yoga to the population(s) that inspire you. My commitment to you and your teaching continues beyond the classroom and your graduation. I am available for support and mentoring, as you need. Ellen Schaeffer is the program coordinator and core facilitator. She has been studying Yoga since 1984 and has been teaching for over 20 years. She is registered with the Yoga alliance at the ERYT-500 hour level and is a Certified Yoga Therapist through the International Association of Yoga Therapy. 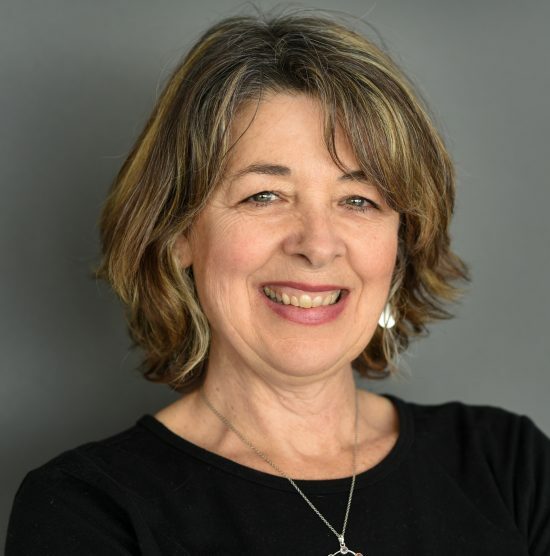 Ellen is also a faculty member in the Kripalu School of Intergrative Yoga Therapy 800 hour professional Yoga Therapy Training program. Ellen’s passion for Yoga lies in the rich tradition, philosophy and psychology of Yoga, which facilitates personal transformation. 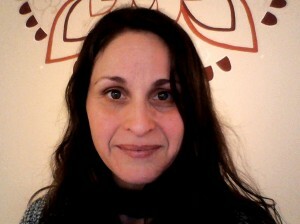 Jessica Ferrol is a Clinical Ayurvedic Specialist, Herbalist,Pancha Karma Specialist and a Registered Yoga Therapist. 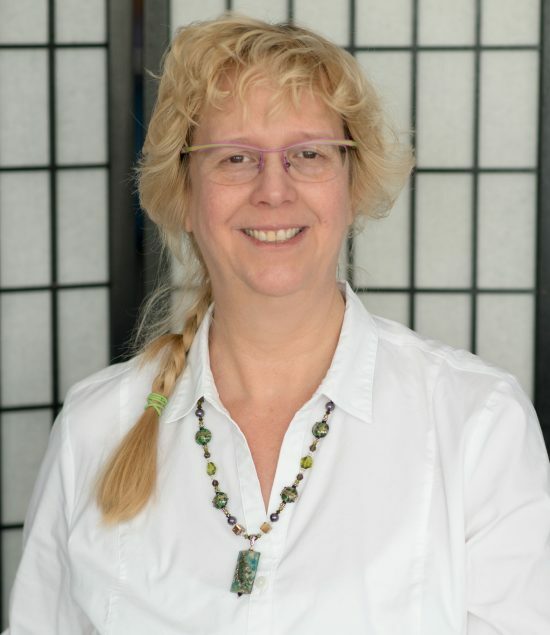 She is the founder and owner of the Community Ayurvedic Herbalist Wellness and Education Center (CAH) in Pawcatuck, CT. She has been a practitioner, teacher & student of yoga, herbal medicine and Ayurveda for over ten years. She has a BA in Psychology received her CAS certification from the California College of Ayurveda and the American Institute of Vedic Studies in 2003. Jessica has since had a private Ayurvedic consulting practice. She continued her herbal studies in 2004 in California and completed Kathy Keville’s Herbal Apprenticeship program. In 2004, Jessica founded her organic, herbal remedies company, Mama Earth’s Herbal Remedies which became Community Ayurvedic Herbalist in 2009. Since 2004, Jessica has been teaching workshops on various Ayurvedic topics. Her workshops range from one hour classes to 58 hour courses. As of 2006, Jessica has been a master teacher in the Distance Learning Program at the California College of Ayurveda teaching future Clinical Ayurvedic Practitioners. Jessica is the Herbal Consultant on the board of advisors at the Ayurvedic Spa, AKASHA in Coltsneck, NJ and is the Ayurvedic Advisor for Blue Buddha Beverages. At Jessica’s home office in Pawcatuck, she sees clients, holds workshops and creates her line of herbal products. Jessica also consults as a Clinical Ayurvedic Specialist with clients at the Integrative Care Program of Women and Infants Hospital. 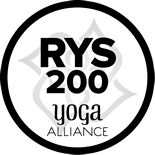 Jessica is a professional member of The National Ayurvedic Medical Association, The Association of Ayurvedic Professionals of North America and Yoga Alliance. The goal of Jessica’s work is to return the healing wisdom of natural medicine to the community for people of all ages & walks of life to benefit from. She uses the science of Ayurveda to create herbal remedies & suggest gentle lifestyle changes so that we may all enjoy more energy & vitality. With therapy, yoga & teachings as the vehicle – Jessica brings Ayurveda into the lives of the people she works with. Jessica resides in Westerly, Rhode Island with her husband Ben and their three energetic children. Ed Cardnial welcomes you into the fascinating world of the physical body. Enjoy a fun practical experiential journey into anatomy as it applies to Yoga. Ed Cardinal is a skilled Thai Yoga bodyworker, licensed physical therapist, certified personal trainer (NSCA-CPT), and holds a Masters degree in Counseling. He completed his 200 hour Yoga teacher certification in 2001 through Integrative Yoga Therapy (IYT). Ed has conducted anatomy and Thai Yoga bodywork workshops for personal trainers, bodyworkers and Yoga instructors since 2006. His diverse complimentary background, strong organizational skills and passion for anatomy enables him to deliver a comprehensive and insightful educational experience. 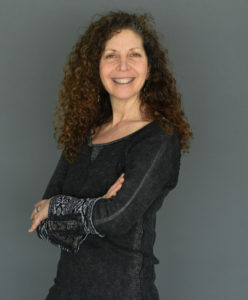 Eager to incorporate a holistic approach to healing and wellness, Ed founded SOL Integrative Wellness in 2004 (www.solwellness.com). Joan Corey and Anita Bevans are also beloved members of our teaching Faculty please see their Bios here. Our program meets 1 weekend a month for 11 months. Saturday meetings begin at 8:30am and end at 6:30pm. Sunday meetings begin at 9:30am and conclude at 5:30pm. The dates for all meetings will be established by group consensus at our first meeting. Students who are aware of advanced weekend commitments that cannot be changed are asked to notify us at the time of application. There are additional fees for the teaching manual and tool box which should not exceed $130. Full payment should be complete by the first class. Payment plans can be established, based on need, with prior approval. In addition to the weekend trainings, students are encouraged to take a Yoga class weekly. Participation in 12 Yoga classes at One Yoga Center is mandatory. There are options for long distance commuters to meet this requirement. The fee for these 12 classes at OYC is included in your tuition. In order to uphold and meet standards for professional training it is vital that you attend every session. If you miss a training day due to extreme circumstances, you must demonstrate competency in the missed material by the following month. The 2019 training will begin once registration is complete. Join us for an informational Open House on February 15, 2019 at 6:00p.m….call to register or for more information at any time! 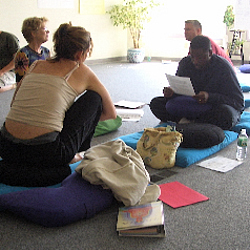 Are you curious about the Integrative Yoga Therapy Yoga Teacher Training and all it entails? Would you like to see the studio and meet your primary teacher, Ellen Schaeffer? Are you curious about what past graduates have to say about the program and how it has impacted their life and work? If yes, then please join us at 6:00pm on Februray 15, 2019 to explore you questions. Learn why the IYT program is on the cutting edge of Yoga education and how this program will support both your personal and professional development. Tuition for the non-residential program: $2,925 Per Person, Early registration $2,800 registered and paid in full by March 1, 2019. There is an additional fee of $130 for 2 texts (Yoga teacher tool box & The Concise book of Muscles) which we will order for you; and the 500 page IYT training manual. 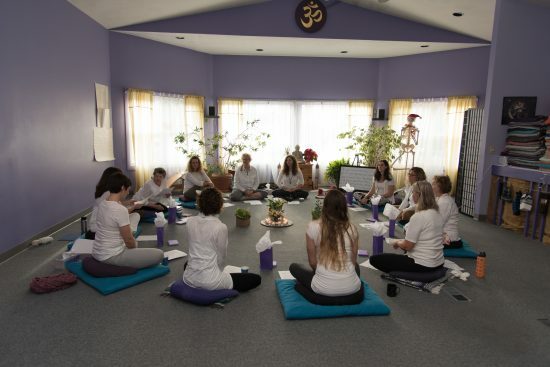 To apply for this program, please complete the Integrative Yoga Therapy Teacher Training Application here You may also request an application by calling Ellen Schaeffer at 401-368-YOGA (9642) or by sending an email to ellen@oneyogacenter.com. Upon acceptance into the program you will be required to place a $250 non-refundable deposit. This fee will be applied to your tuition. *The yoga therapy components of our course(s) are based on our schools affiliatation with Integrative Yoga Therapy and their accrediation by the IAYT, not derived from our status as an RYS® with Yoga Alliance Registry.